Using clothing hangers as a decorative piece is a great way to keep organised, while adding a touch of fancy to your kid’s room. Whether to have their clothes ready for the morning or to keep a special outfit on display, these decorative hangers from Zilvi are the perfect addition to your little one’s wall or wardrobe. 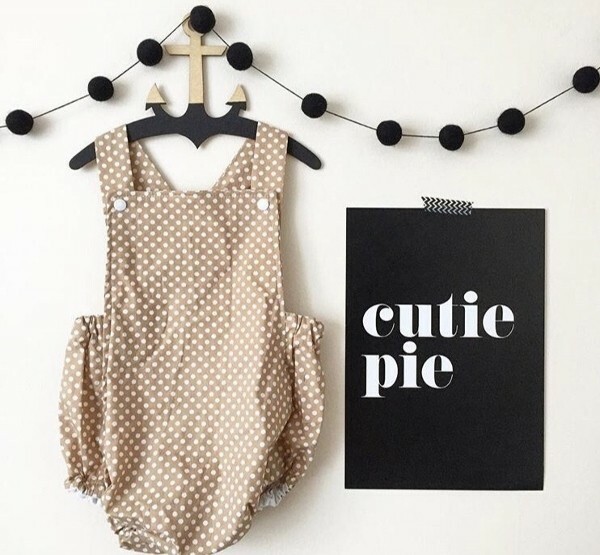 Zilvi are the creators of this delightful collection of wooden hangers, made as a decorative piece for children’s spaces and they have something for every little cutie out there. Little super heroes will be super excited to see their favourite costume hanging on the wall from Zilvi’s Wood Superhero Hanger (pictured above) while awaiting its next adventure. For little girls, there’s the Wood Swan Hanger that’s as graceful as you would imagine a real swan to be. It’s available in raw, unpainted timber or a selection of delightful colours. 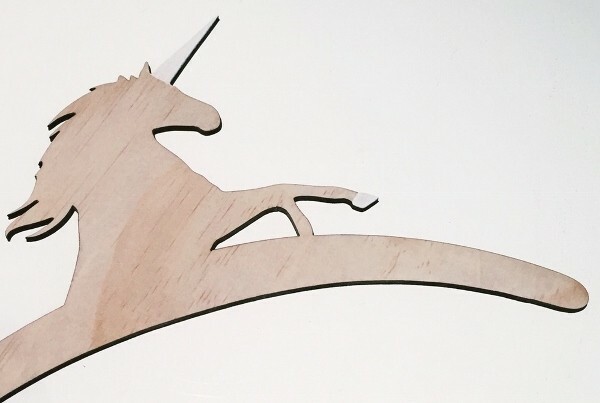 I am already in love with their Wood Unicorn Hanger and who wouldn’t be, I don’t think a hanger can get any more delightful. Order one in its original wooden state or choose to have it hand painted in an array of colours. If you are wanting to keep things subtle and gender neutral than Zivil’s Anchor Hanger is worth taking a looking at. Also perfect for a nautical theme, it’s cute, stylish and will give the room a modern yet fun and adventurous vibe and is available in a selection of colours. Each hanger is made to order and takes about three weeks. All hangers are priced at $25, buy directly from Zilvi.